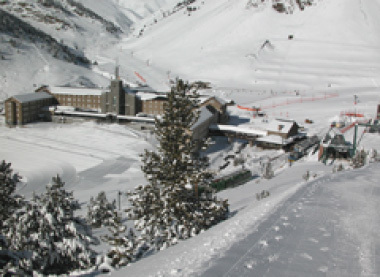 La Molina is the leading mountain station in the Spanish State. There are records of people having skied here that date back to 1908. However, it was not until the winter of 1923 that La Molina became a meeting place for ski lovers. Placed in a privileged setting, surrounded by peak more than 2.500 meters high, La Molina is nowadays a touristic center where winter sports are still the main attraction. However, services are now available for families year-round, thanks to a wide array of recreational activities that, in winter and in summer, concentrate on sport, leisure and entertainment. 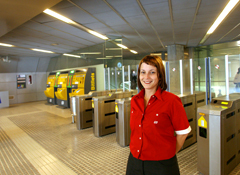 The station is ISO14001 Environment Certified and earned the “Q” as a Quality Tourist point of interest. 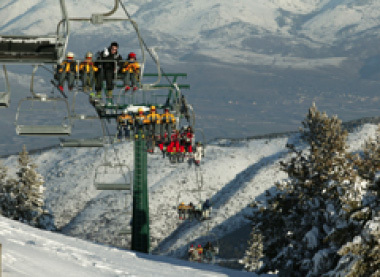 La Molina can be easily accessed by car, by regular us line or by train. The mountain station of Vall de Núria is placed in a natural privileged environment loaded with history, stories and tradition. Fun is available all year by means of activities for the whole family related with nature, snow and high mountain. 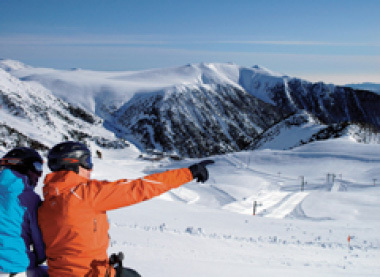 In the winter months, Vall de Núria is place suitable for the practice and learning of winter sports. It has 11 trails of different levels with more than 17 hectares available to ski and 5 ski lifts. When the snow disappears, Vall de Núria adapts its activities and services to all those who want to spend the holidays in the mountain to enjoy their toristic potential. It is a good occasion to practice several activities: excursions and ascents on foot with a guide, horse and pony rides across the mountains, archery, mini-golf, boating and canoeing on the lake. 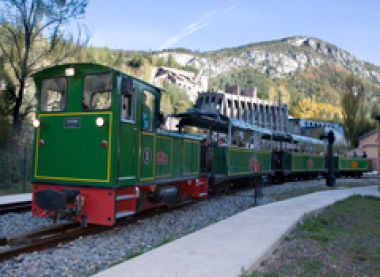 One of the most attractive, safe and relaxing ways of acessing the mountain of Montserrat is by rack train. During the 15 minutes that the journey lasts, one can enjoy spectacular views of the mountain and surrounding nature while travelling on public transport. 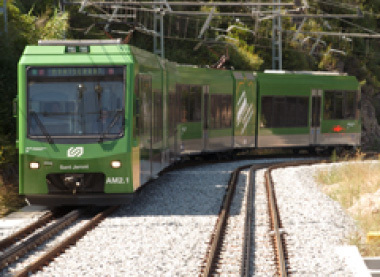 The trip is more than 5 km long and it links the Ferrocarrils of the Generalitat de Catalunya station at Monistrol de Montserrat to the Monastery. In the lower station of the Santa Cova Cable Car, very close to where -according to tradition- the Mother of God Montserrat was found. There is an exhibit on the cable cars, their history and evolution until nowadays, and on the legendary origins of Santa Cova. Over 1000 metres high, a view from the top of the Sant Joan cable car provides the best views of the mountain and the monastery. Once there, at the Nature Classroom, one can visit a space that explains the main features of the Montserrat ecosystem and the excursions that can be carried out. 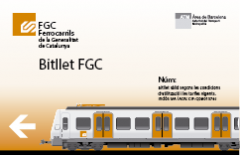 The Alt Llobregat Touristic Railway or Cement Train is a line that in the past joined the ancient Asland cement factory in Castellar de n’Hug to Guardiola de Berguedà, from where the narrow gauge line heads towards Berga and Manresa. The train has an itinerary 3,5 kilometers long and 4 stations. The Pobla de Lillet, the Pobla Centre, Jardins Artigas and Cement Museum-Castellar De N’hug. The route lasts about 20 minutes, a diesel locomotive carries it out using cars that have a capacity for 25 travellers each. 30 minutes before service starts until completion of service. 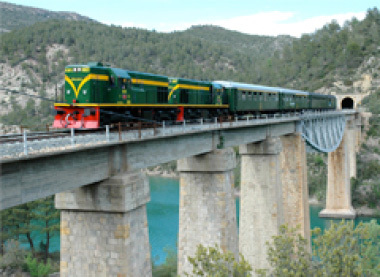 The Tren dels Llacs (Lakes Train) is a new service designed for family tourism that consists of a trip on an historic train from Lleida to La Pobla de Segur. 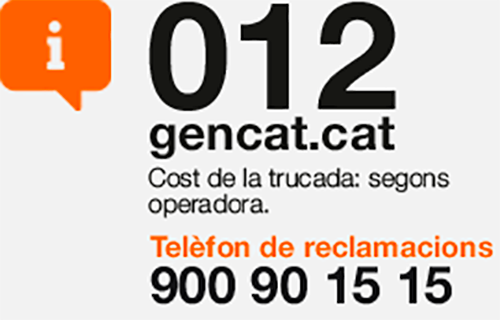 This is the result of a joint venture of the FGC (Ferrocarrils de la Generalitat de Catalunya) and the Diputació (Provincial Council) of Lleida, with the cooperation of the Ministry of Innovation, Universities and Enterprise of the Generalitat de Catalonia and the town councils of the towns the line runs through. 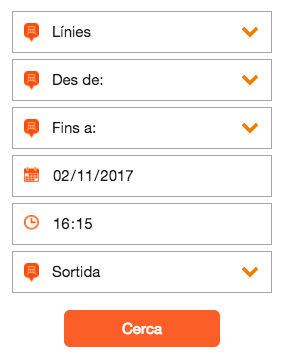 This is a daytime activity that has two particularly strong points: the journey on a historic train, and the landscape on the route between Lleida and La Pobla de Segur, along the banks of the Noguera Pallaresa River and its reservoirs. In addition, the regions of Segrià, Noguera and Pallars Jussà offer visitors a wide range of possibilities for both recreation and fine cuisine. Flanked by mountain peaks, the base of the resort is 2000 m above the valley of the River Ter. This exceptional location affords it breathtaking panoramic views. At the 2535 m vantage point you can see the Bay of Roses and Cap de Creus on the Costa Brava. Now approaching its 35th year as a ski resort, Vallter 2000 is in the Morenç-Ulldeter cirque glacier in the easternmost part of the Pyrenees in the district of Setcases in the county of Ripollès. Skiers of all abilities – from beginners to medium and high levels – come to enjoy the 20 km of skiable slopes on 14 pistes at different levels, plus a fun park and five freeride slopes. In summer, you can explore the area through the many walking trails from the resort, including the classic Vallter-Núria walk or the trails to the source of the River Ter and Xalet Vell. In summer, one of the resort’s main attractions, the chairlift, can take visitors to the source of the River Ter. Set in a stunning location in the county of Pallars Sobirà, close to Aigüestortes i Estany de Sant Maurici National Park, Espot and Port Ainé are a haven for skiing and adventure sports lovers. The terrain is perfect for many open-air activities and there are several walking trails. With over 20 km of skiable slopes and a 1000 m vertical descent, Espot is famed for its high-quality snow and superb views that make visitors feel they are in the Alps. Its facilities include an extensive area for beginners, a large snow garden – ideal for the youngest ones – and homologated pistes for international competitions. Acclaimed as the ski resort with the best snow in the Pyrenees, Port Ainé has some 30 km of slopes and an 800 m vertical descent, making it suitable for all levels and all kinds of skiers and snowboarders. Its pioneering Snowpark has been at the cutting edge of the latest freestyle trends for many years. 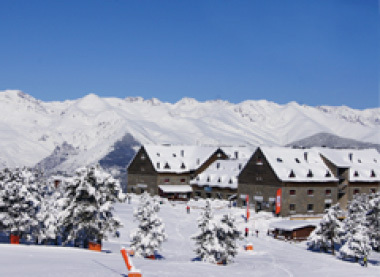 At 2000 m above sea level, visitors can enjoy the snow at the highest hotel in the Pyrenees: the 3-star Hotel Port Ainé 2000, with shops, equipment hire, activity centres, ski schools, restaurants and much more.